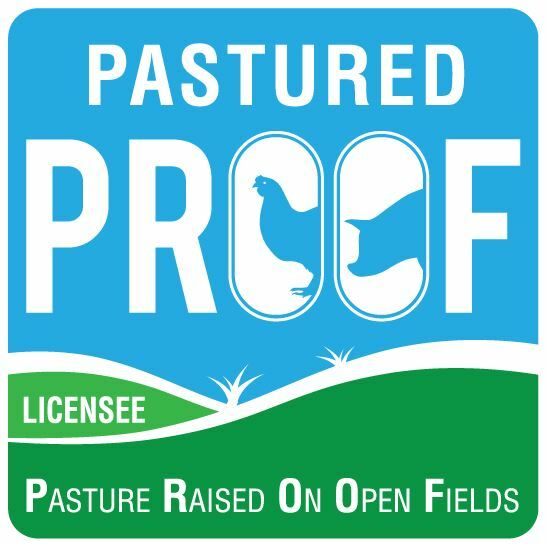 The PROOF pastured free range guidelines are as uniform across all livestock species as possible to avoid any confusion about what PROOF stands for. Our core values are at the heart of each standard. Whether you are a PROOF Licensee or just wish to implement best practice standards on your farm, you will find the guidelines for pastured free range pork here under the Pig Guidelines. These guides are underpinned by our Core Values and are expanded to give a clear understanding of the standards expected of a pastured pig producer. Consumers have an expectation of how a pastured free range pork should be produced and the PROOF guidelines are aligned with those expectations.